Tim Ferris has built a career on curiosity. His deep dives into human potential and psyche are fascinating and as a coach I find so intriguing. In his Ted Talk “Why you should define your fears instead of your goals” Tim reveals his struggle with bipolar tendencies and shares one of his “life hacks” to separate what you can control from what you cannot control. His Fear-Setting exercise is a great tool to decreases emotional reactivity, which Tim calls a “superpower”. The following is Tim’s approach to Fear-setting. You can download our re-creation of this tool here: Fear-Setting exercise. Listen to the Ted Talk for the full presentation. In simple terms, visualize the worst-case scenarios in detail. The scenarios you fear, preventing you from taking action, so that you can take action to overcome that paralysis. Define them and write them down. Next, write down the answer to: What could I do to prevent each of these bullets from happening, or, at the very least, decrease the likelihood even a little bit? What might be the benefits of an attempt or a partial success? 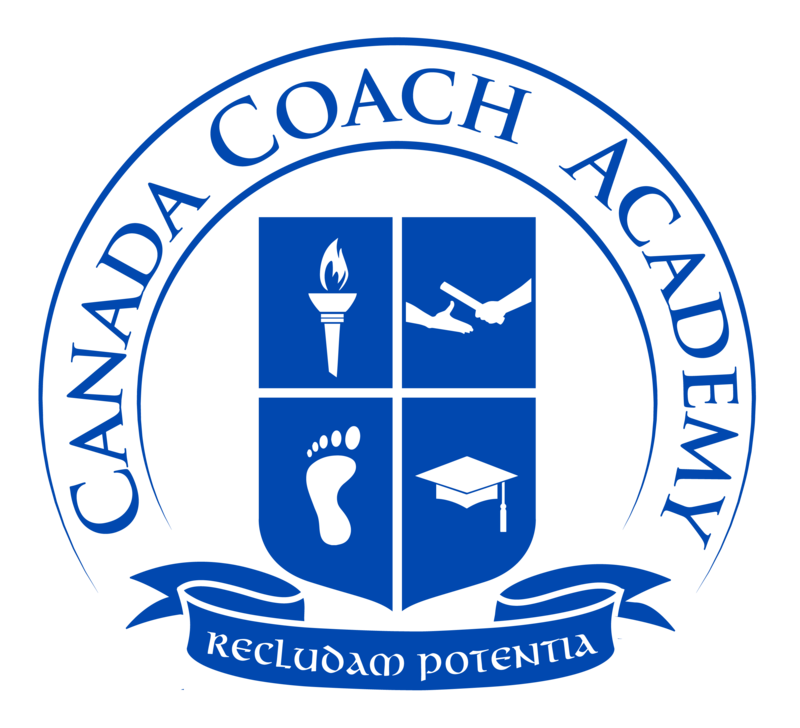 If you attempted whatever you’re considering, might you build confidence, develop skills, emotionally, financially, otherwise? What might be the atrocious cost of the status quo — not changing anything? Ask yourself: If I avoid this action or decision and actions and decisions like it, what might my life look like in, say, 6 months, 12 months, 3 years? 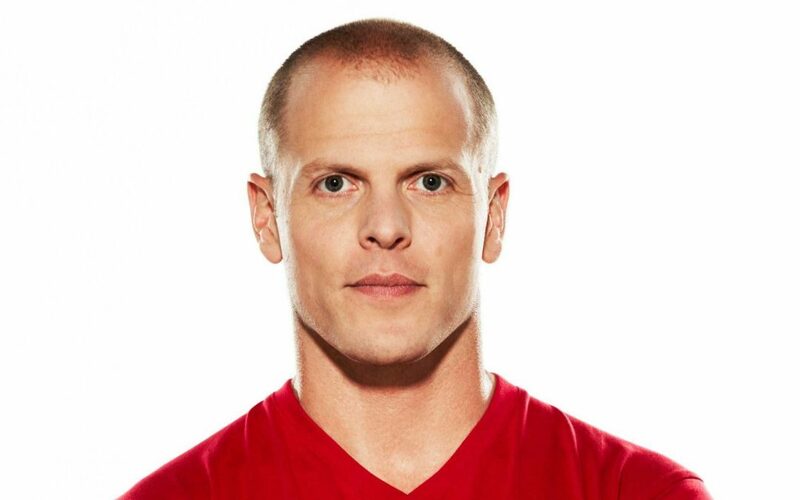 Tim Ferriss has been listed as one of Fast Company‘s “Most Innovative Business People” and one of Fortune‘s “40 under 40.” He is an early-stage technology investor/advisor and the author of four #1 New York Times and Wall Street Journal bestsellers, including The 4-Hour Workweek and his latest, Tools of Titans: The Tactics, Routines, and Habits of Billionaires, Icons, and World-Class Performers. The Observer and other media have called Tim “the Oprah of audio” due to the influence of The Tim Ferriss Show podcast, which is the first business/interview podcast to exceed 100 million downloads.